But anyway, let's get down to business! I've recently added a brand new crochet pattern to my etsy & ravelry shop! I'm calling it the Abigail hat & cowl. Naming patterns isn't really my thing, but for some reason I felt compelled to give this one a proper name. It's so rare for me to make non-fandom or non-kawaii patterns, but I think I'll do more of them in the future. I mean, I'm nearly 30, and this is way more my actual style. But I'll never tire of making cutesy things completely, it's just so fun! 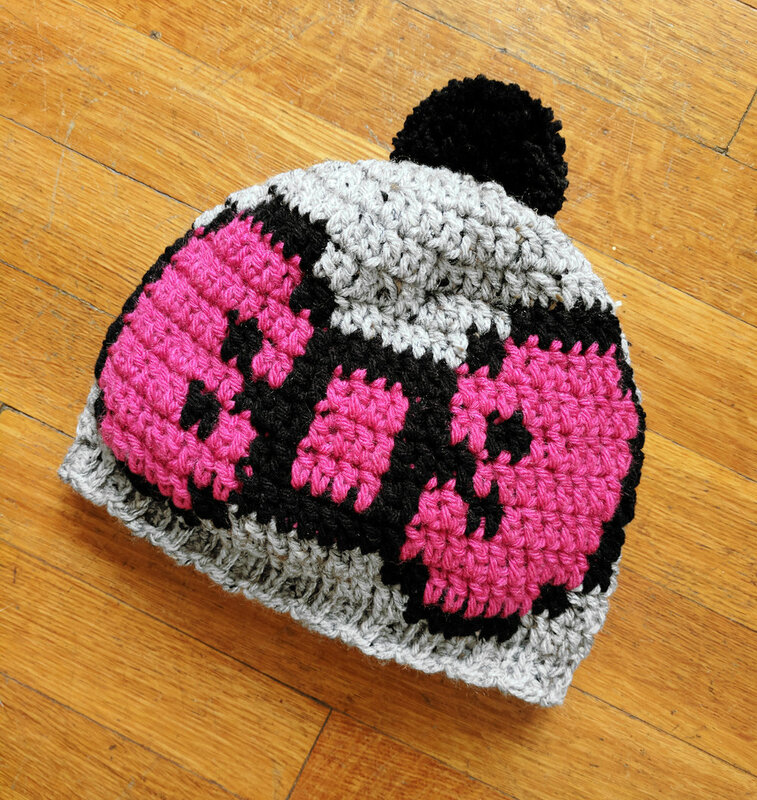 The repeating pattern is the same on the hat and cowl, and it's really easy! I used yarn from Loops and Threads called Snuggly Wuggly (um, best name ever for baby yarn?! yes), but any dk or sport weight will be totally fine. I've been meaning to play around more with wooden buttons too. 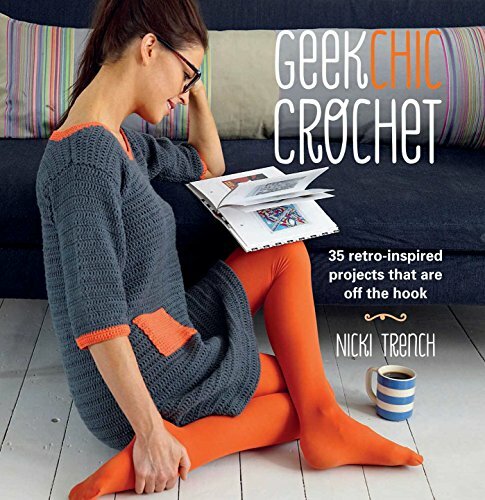 They just look so nice on knit and crochet pieces! 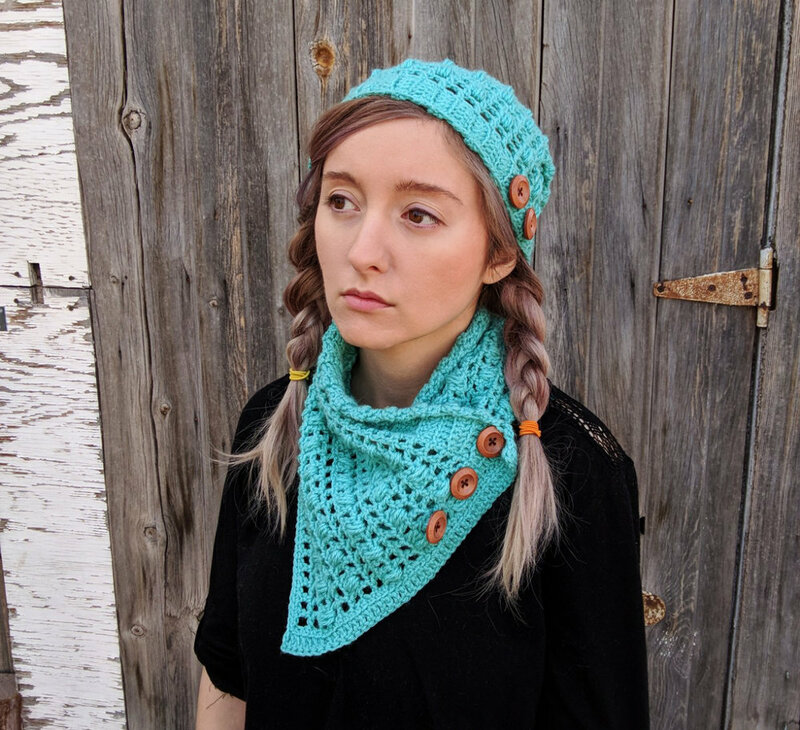 The hat and cowl are very lacy, with the intent of being worn in spring/fall. Although winter this year in Albuquerque, New Mexico was basically late spring in Minnesota. Hah! I can't complain, though I'm a bit worried about drought and fires this summer. Oh well. So if you're ready to crochet this adorable Abigail set, run over to etsy or ravelry and grab it! 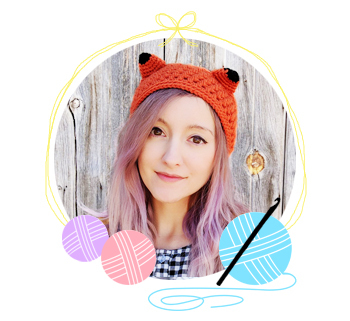 Join my email list and youâ€™ll get this exclusive crochet pattern, a pixel bow hat, for free!